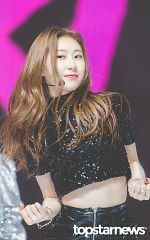 79 images. 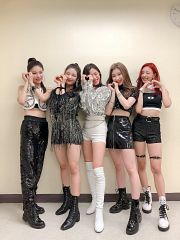 Tagged under K-Pop and Itzy. 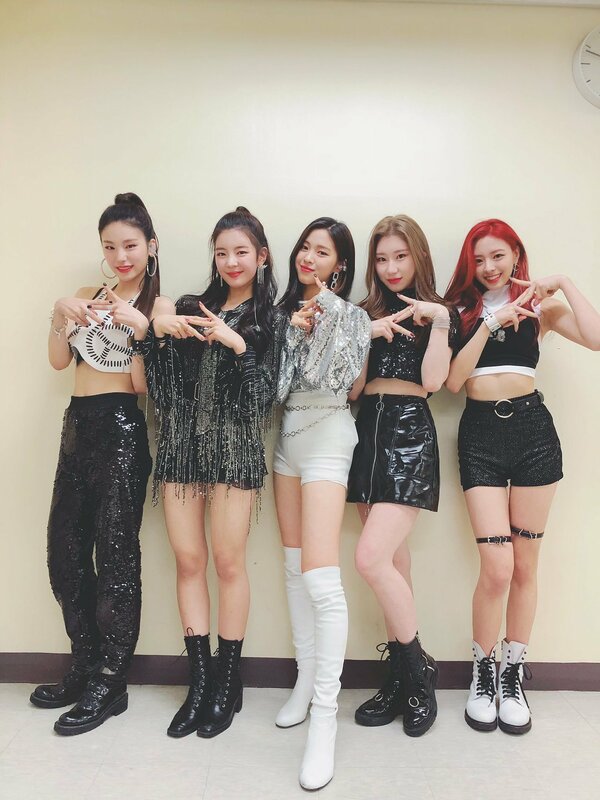 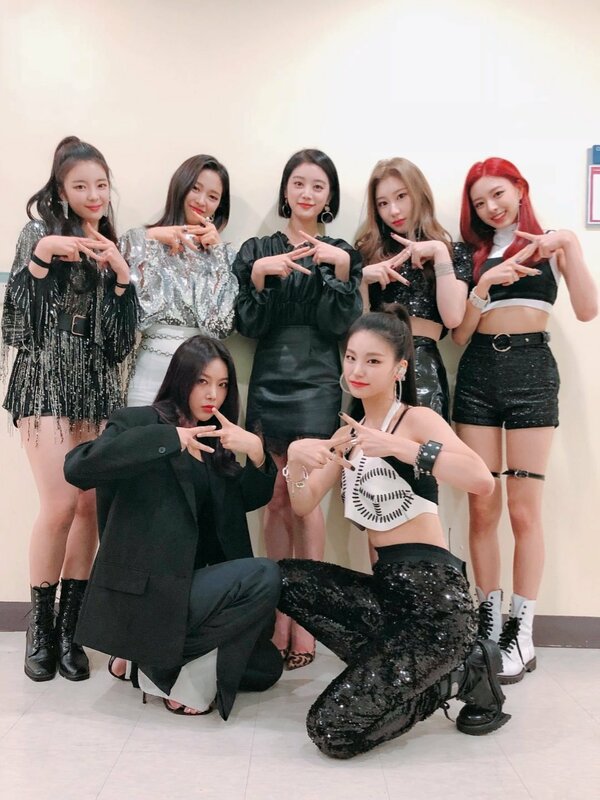 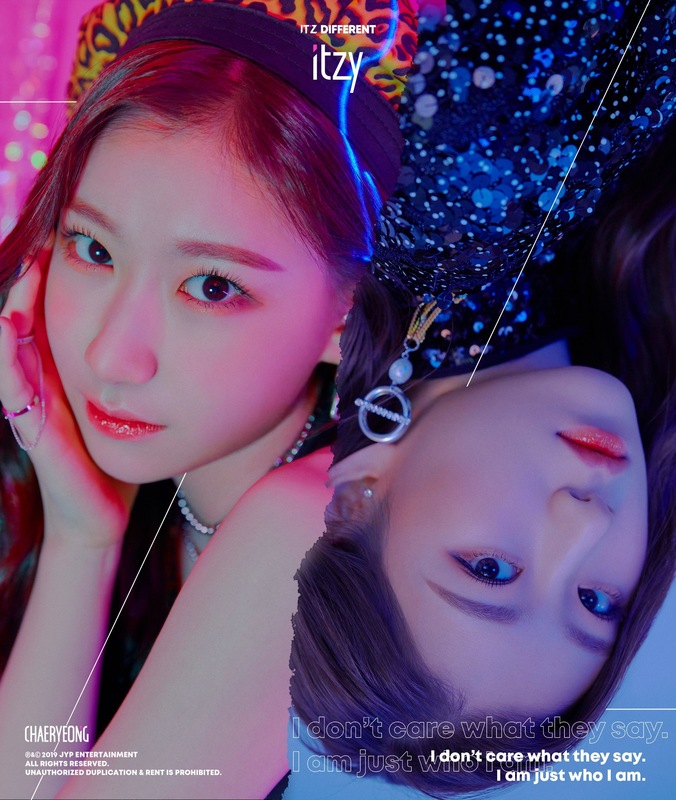 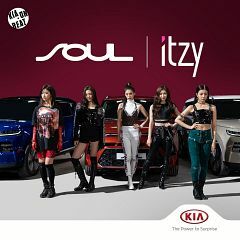 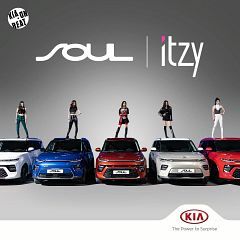 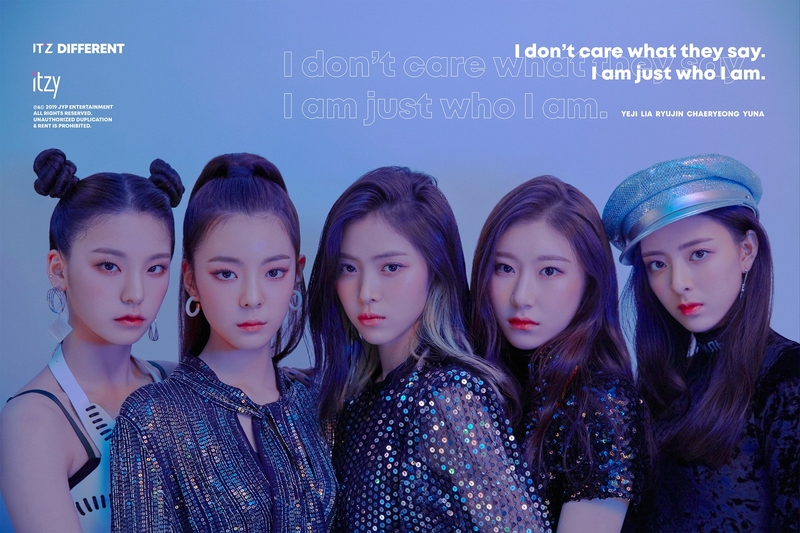 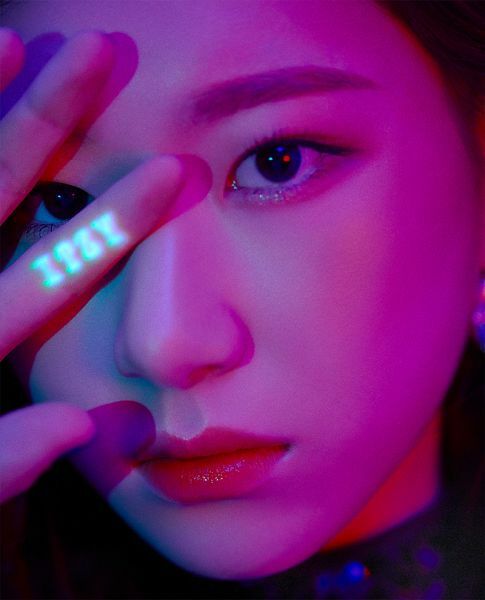 Chaeryeong is a member of JYP's 2019 girl group, Itzy. 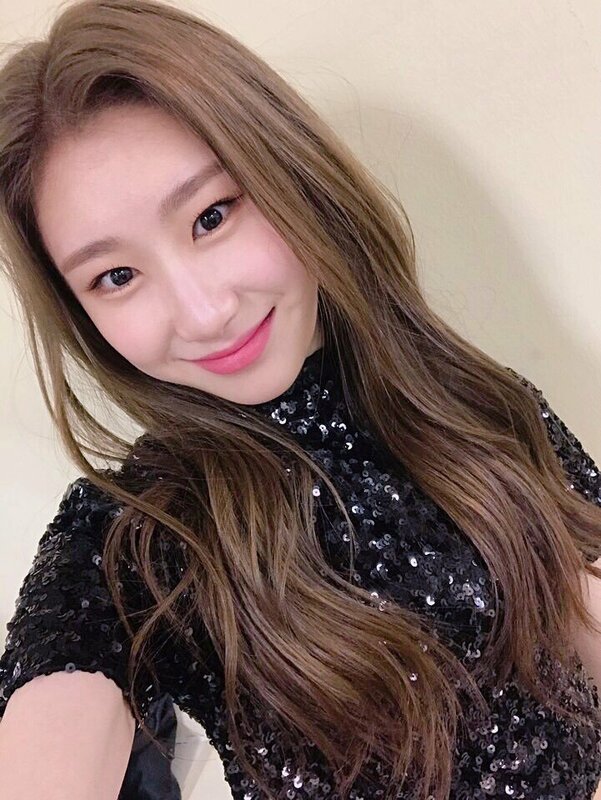 She originally appeared in the JYP survival show and is the sister of IZ*ONE's Lee Chaeyeon.